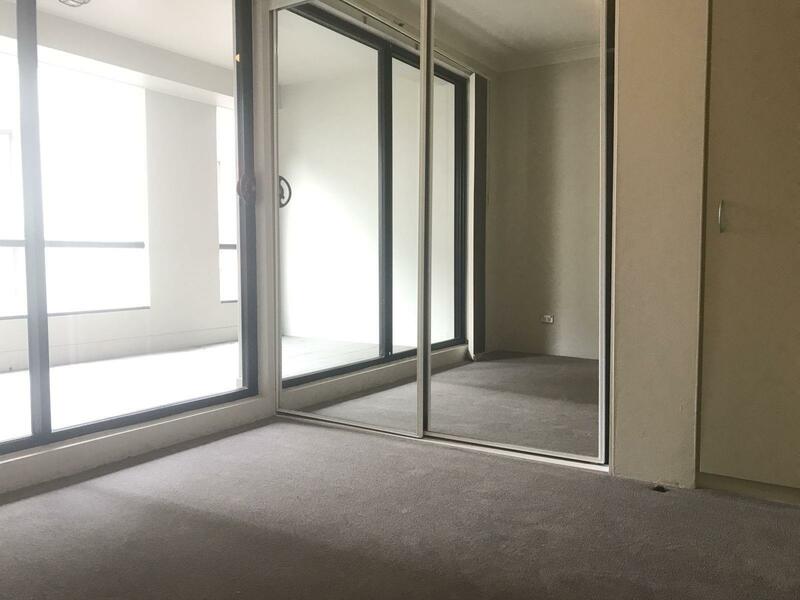 One Bedroom Apartment in "Excelsior Apartments"
This unfurnished one bedroom apartment offers formal one bedroom at 6/F facing North East and lighted filled with morning sunshine. 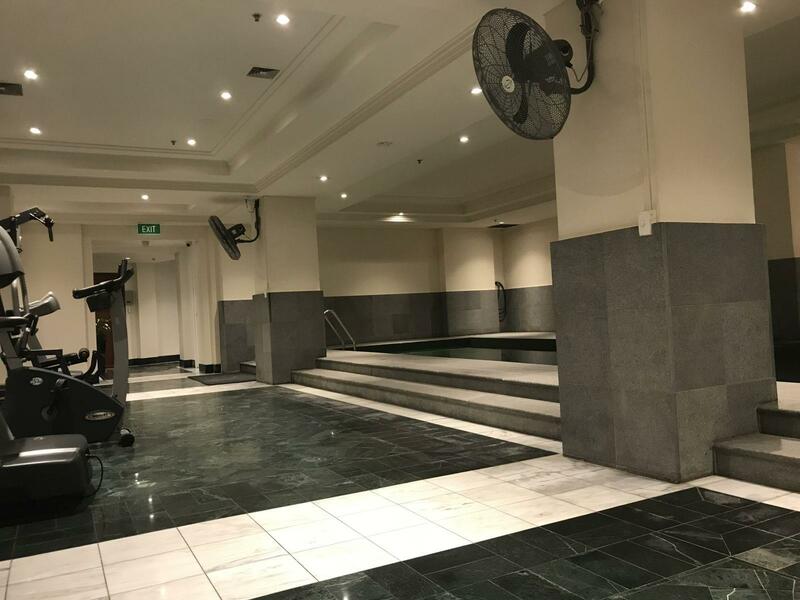 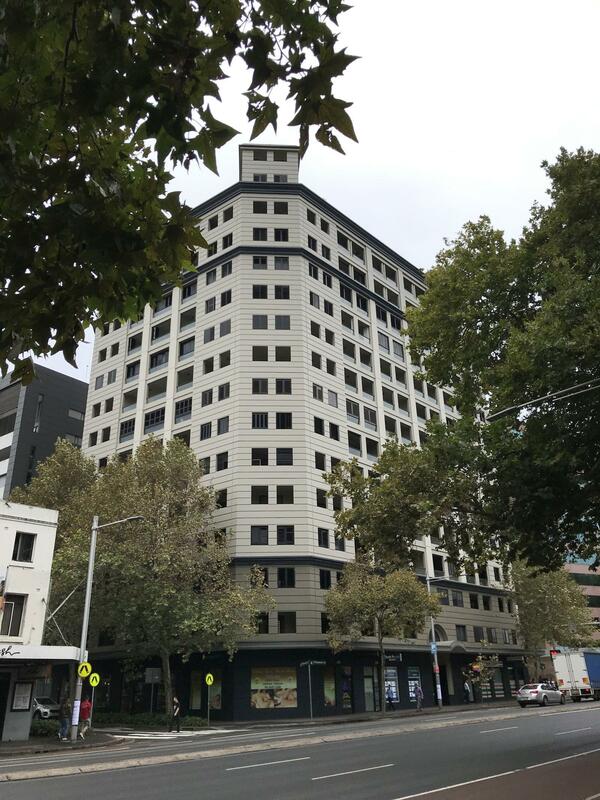 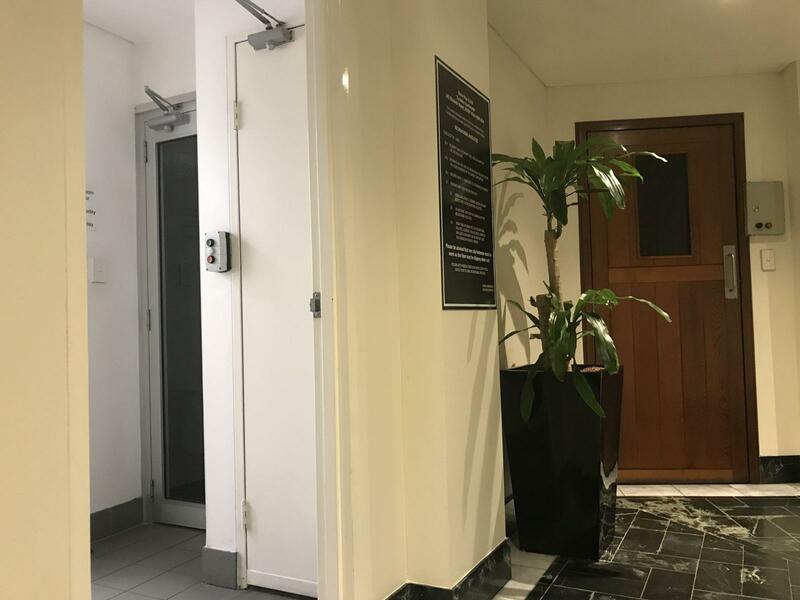 "Excelsior Apartments"- contemporary building located in the heart of Surry Hills with easy access to all amenities such as CBD, cafes & restaurants, Supermarket, World Square Shopping Centre, parks, Market City. 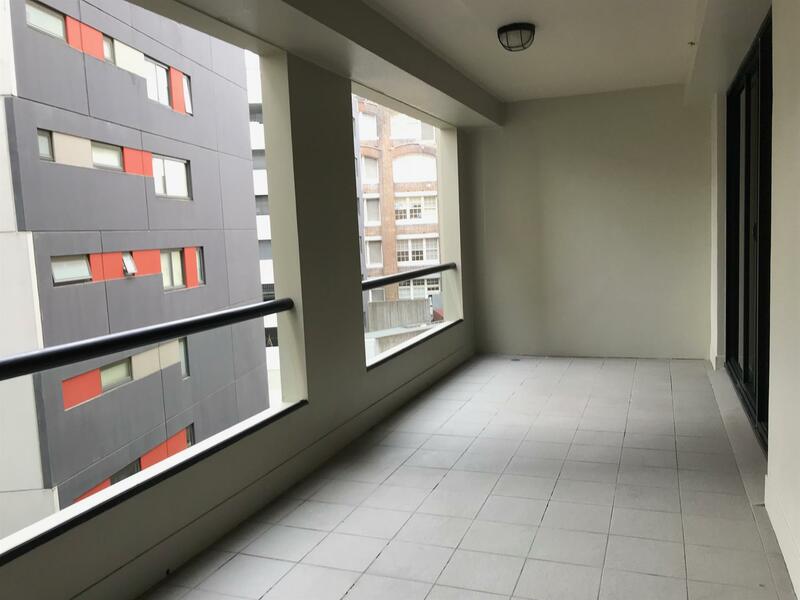 Close to transportation including Central Train Station, Light rails, bus stop at a few door steps to University of NSW, University of Sydney, Circular Quay, the Rocks and Eastern Suburbs. 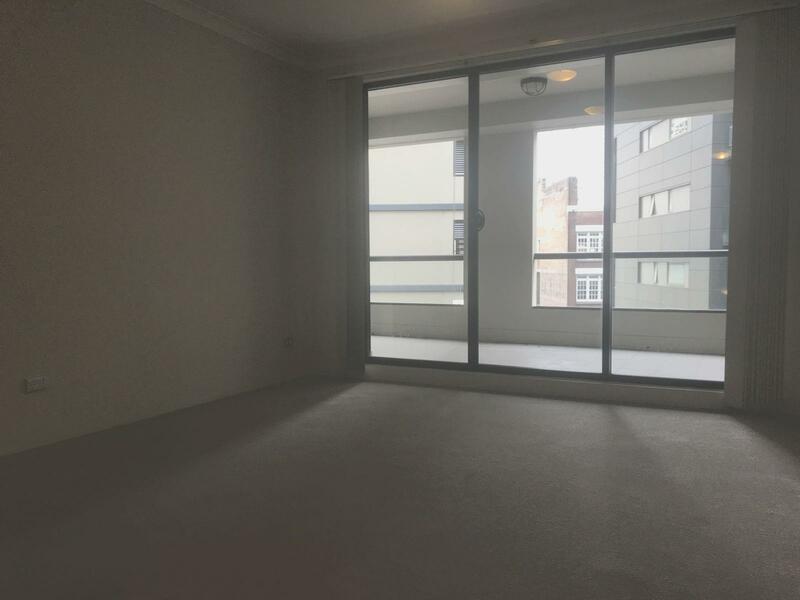 Available Now, 12 months lease prefers. 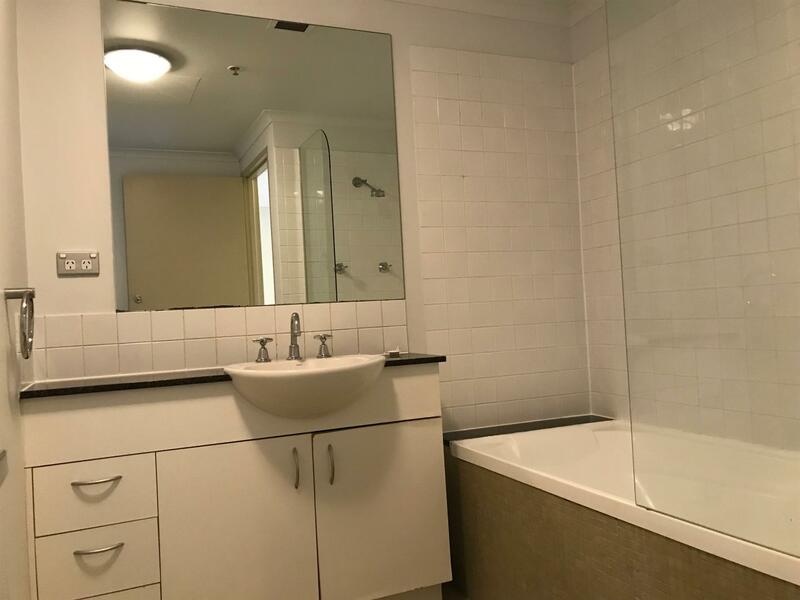 Dear Steven, I am interested in 612/242 Elizabeth St, Surry Hills, NSW 2010, Listing Number 2863487 which I found on http://elandapartners.com.au.